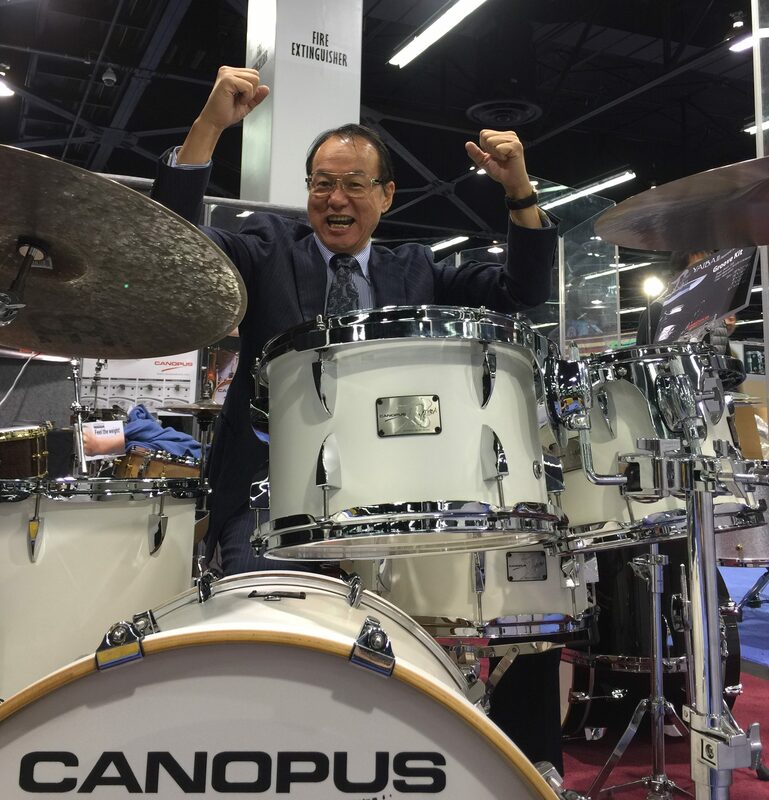 Canopus is one of the leading names in the world as far as drum makers go. However, today we are going further and asking what about their hardware? To answer this question I asked the fine folks at Canopus (who are lead by innovator and president Shinichi Usada) to send me some of their “Hybrid” hardware to check out. 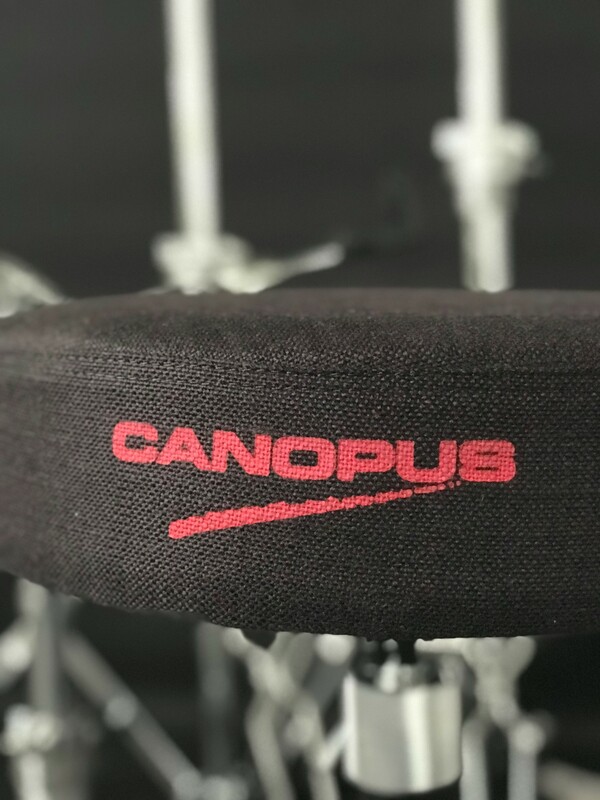 Upon examining this hardware it was immediately clear that the quality, durability, and precision that comes with Canopus’ drums is also found in their “Hybrid” hardware line. However, in talking with the people at Canopus I also discovered that there is more to their hardware than appearance and quality. Indeed, Canopus spent years conducting studies between aluminum and steel components via “heat treatments” which essentially determined where the item of hardware could use aluminum to reduce weight and build strength. However, these studies also showed that aluminum was not as good as steel in terms of vibration transfer. The result? 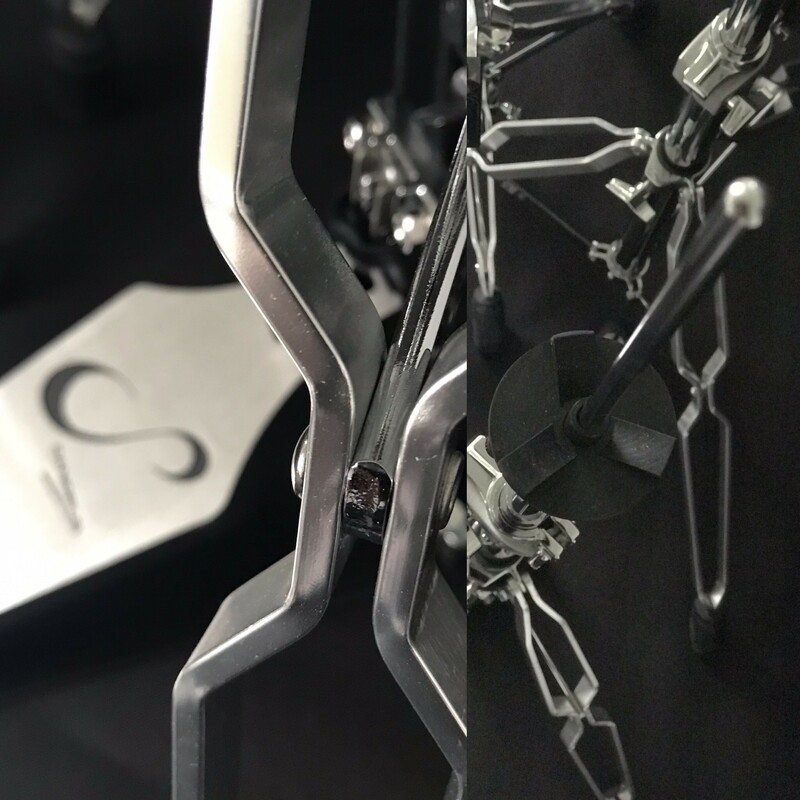 Canopus combined aluminum and steel to offer the consumer the best vibration transferring qualities while also creating a light-weight product. In essence, they were able to master both qualities (i.e., sound and weight) and the result is an incomparable product which is not only economically priced but also exceptionally well built. The following diagram demonstrates the distribution between aluminum and steel as to a “Hybrid” boom stand. 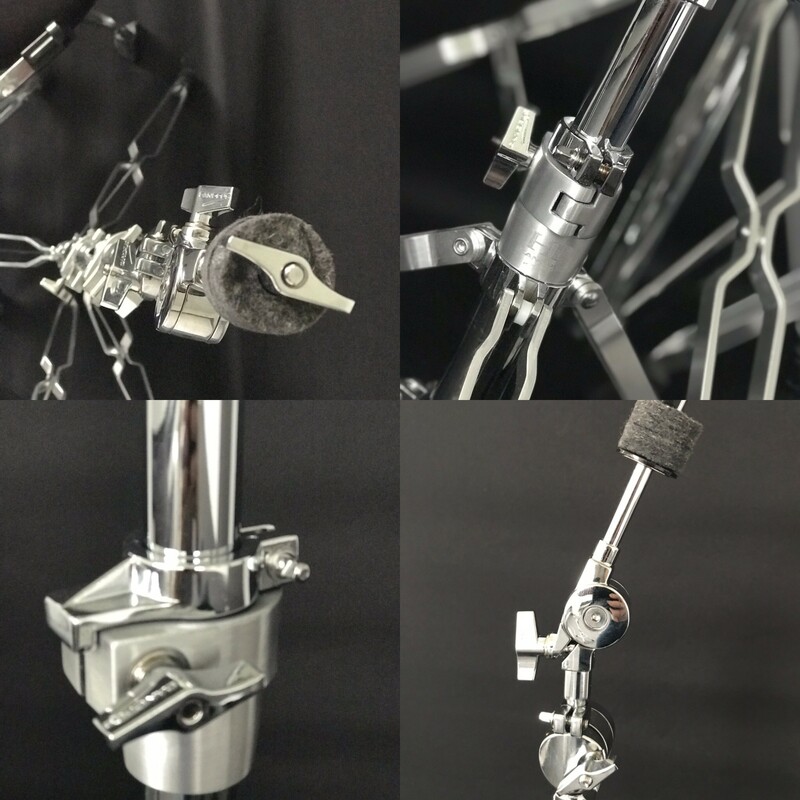 All in all, I examined four hardware products; the “Hybrid” boom stand, snare stand, hi-hat stand, and, the “Throne II.” Each of these pieces of hardware were surprisingly light-weight despite the appearance of some steel components. All products were also masterfully constructed and keenly manufactured as only Canopus can do. Starting with the snare stand this product possessed interesting positioning options for the player and although the item was relatively light in weight it was clearly sturdy. 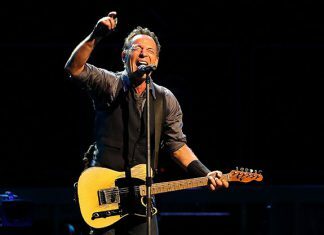 The leveraging system was interesting and easy to use and for the working musician I thought it allowed for adjustments to be made quickly and effortlessly which is always helpful in the middle of a gig. The “Throne II” was equally impressive. Sturdy, light-weight and capable of multiple adjustments, the “Throne II” is desirable for any kind of player. 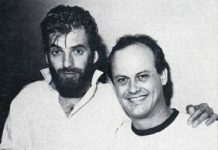 In fact, the product speaks for itself as the following pictures show. 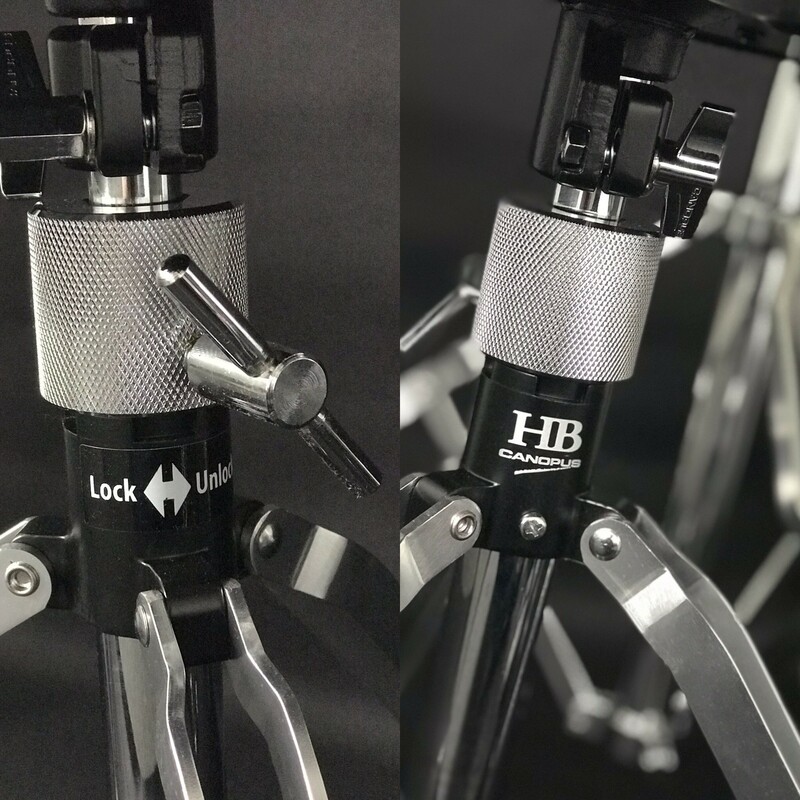 Also impressive was the “gearless” feature of the “Hybrid” hi-hat stand which sported a double chain component. 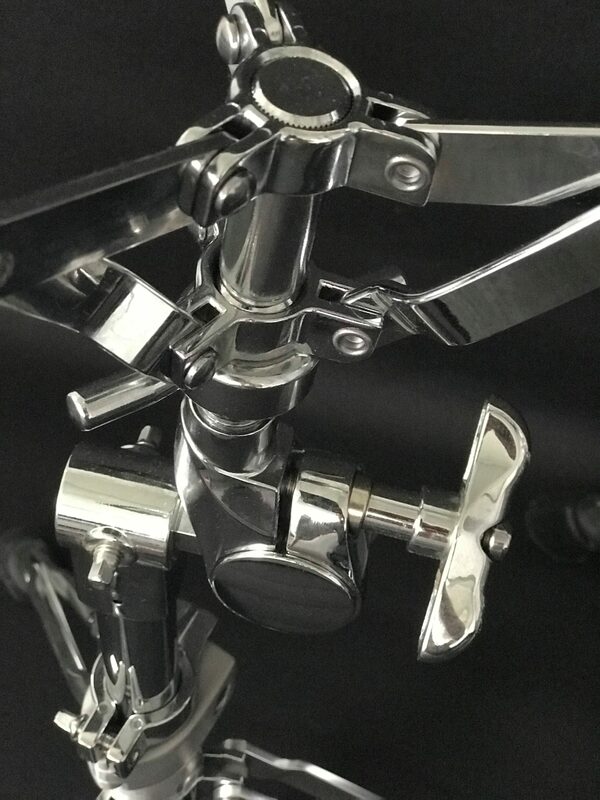 The product not only plays very smoothly and effortlessly but it is an interesting looking item; it clearly can provide whatever feature or function that any drummer would expect from a hi-hat stand, and more. 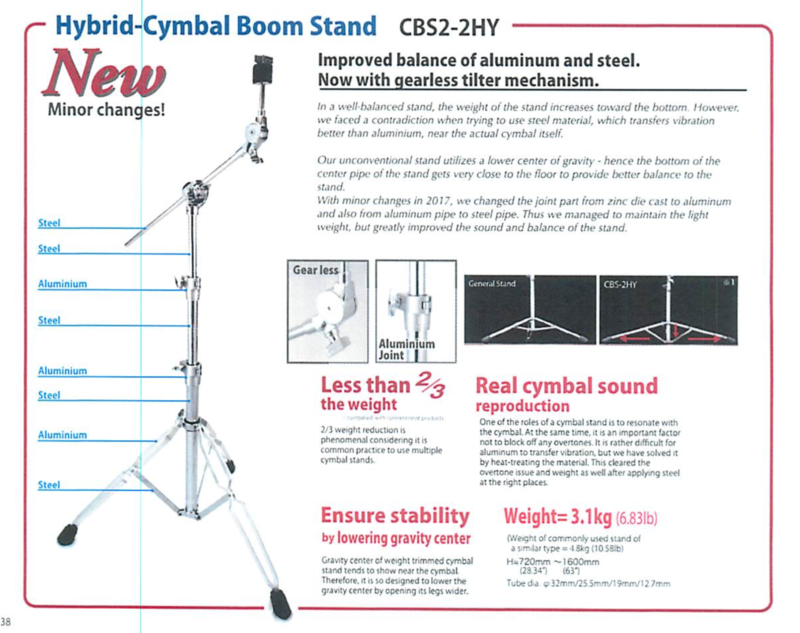 Last, but certainly not least to be reviewed, was the “Hybrid” boom stand. 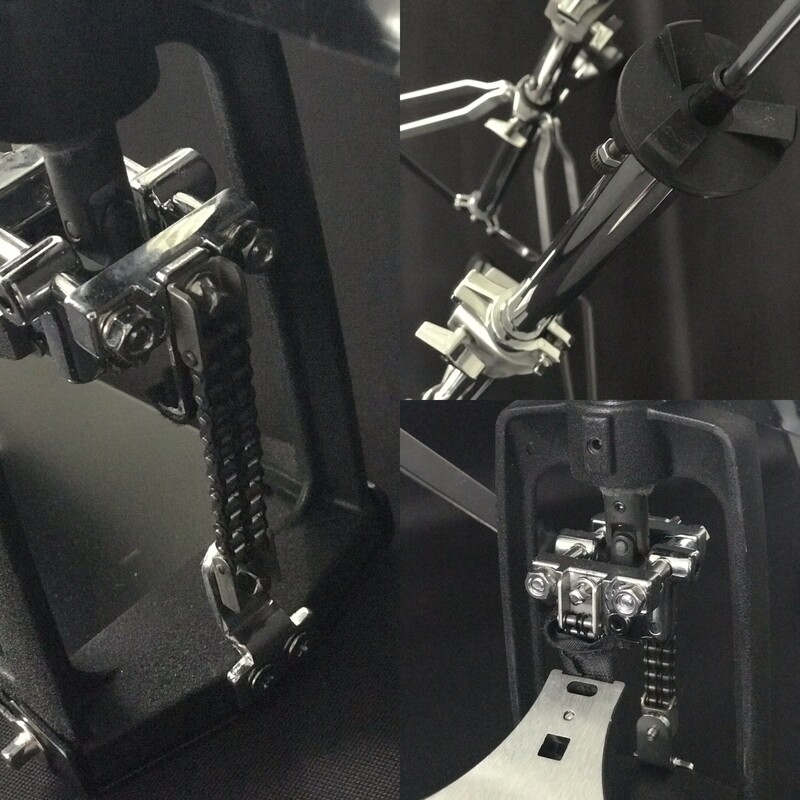 This stand offers a sturdy construction while also offering the player multiple adjustments for cymbal position. It is solid and great looking and this product will not disappoint and with the memory lock components it is clearly a winner. In the end my expectations were clearly met with this line of hardware. The “Hybrid” series is economical, light-weight, durable, and aesthetically pleasing. I can see players at all levels will be very satisfied with these products. I certainly was. Thus, I want to thank the good people at Canopus for allowing me to review their “Hybrid” hardware series and I thought their products were so good that I have chosen to incorporate them into my regular hardware rotation. Check out the “Hybrid” hardware series for yourself and I doubt you will be disappointed. Canopus you rock!